This afternoon, 140 freshmen and sophomores were honored with the President's Volunteer Service Award during a special ceremony, joining their junior and senior counterparts who were honored last week. Those receiving the award today completed at least 100 community service hours this year. 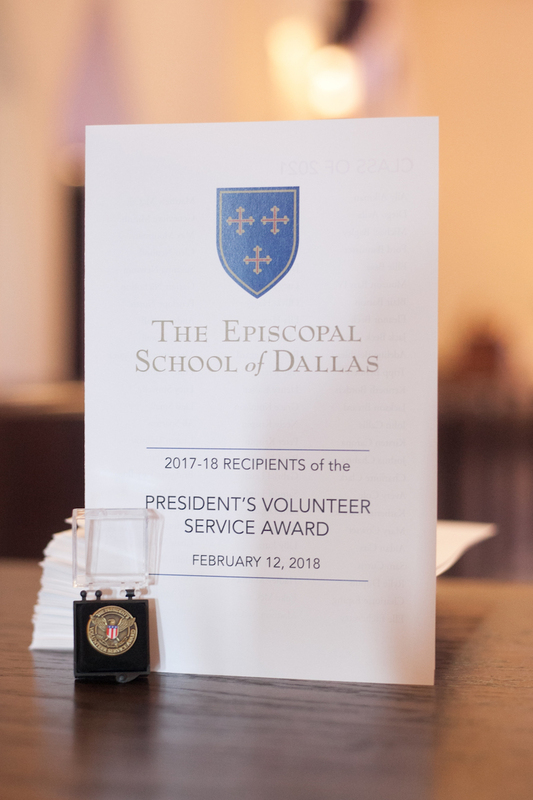 In alignment with ESD's Founding Tenet of Service, these students dedicated their time and energy to serving others in our community and beyond. Please see below for a list of the students who achieved this award. Congratulations, Eagles.